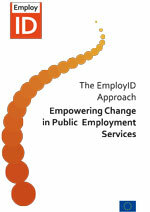 Part of the EmployID team presented the first year's achievements to an expert panel of reviewers at Luxembourg. This included the lessons learned from engaging with various Public Employment Services, the conceptual and evaluation framework as well as the first piloted solutions, such as as Reflective Learning Platform, a Social Learning Programme on FutureLearn, a Labour Market Intelligence tool, and work on learning analytics. The project's progress was perceived to be be very promising as were the developed concepts. Also the agile approach as well as the integrated team was seen as a strong component in the project. Dissemination and stakeholder engagement was seen as excellent. Both the reviewers and the project members enjoyed the conversations very much, and this is giving the second year another boost. Looking forward to continuing the journey. 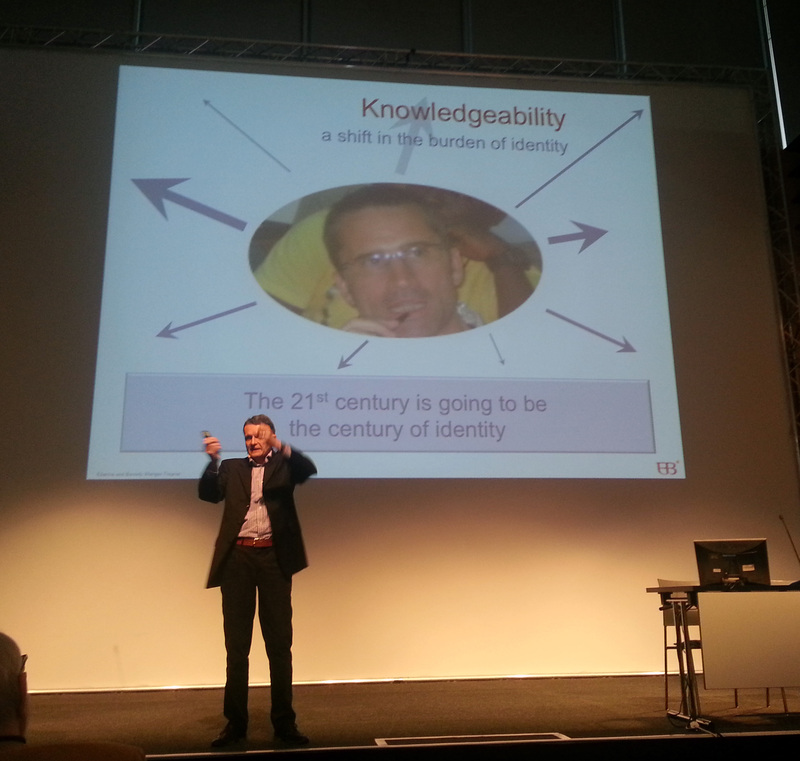 LearnTec 2015 has been again one of the most important events in learning technologies. Carmen Wolf from KIT, Christine Kunzmann from Pontydygu, and Andreas Schmidt from Karlsruhe University of Applied Sciences have discussed opportunities for joining forces in developing novel coaching approaches with Elke Berninger-Schäfer and Frank Wernert from CAI World who have developed an innovative virtual coaching platform. CAI is an associate partner who has supported the project activities in the first year and is part of the exploitation strategy of the project. 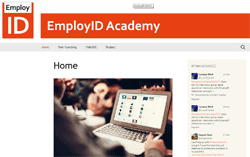 As part of a Trend forum session, Andreas Schmidt had the opportunity of presenting EmployID to the LearnTec audience. An international audience attended the workshop titled "Skills for effective guided learning - tools for achieving ambitious learning and innovation goals" at the ICL2014 conference, which tool place in Dubai, UAE. The aim of the workshop was to provide participants with a conceptual framework as well as simple and practical coaching tools they can use for effective guided learning, and align their learning objectives with their intrinsic motivation and identified ambitious (empowering) objectives.